A culinary exploration of Paris and beyond. Inspired by Paris and the surrounding region, Chef Malcolm’s latest tasting menu is an ode to the central hub of France. Paris is known for having access to the best ingredients that France has to offer. 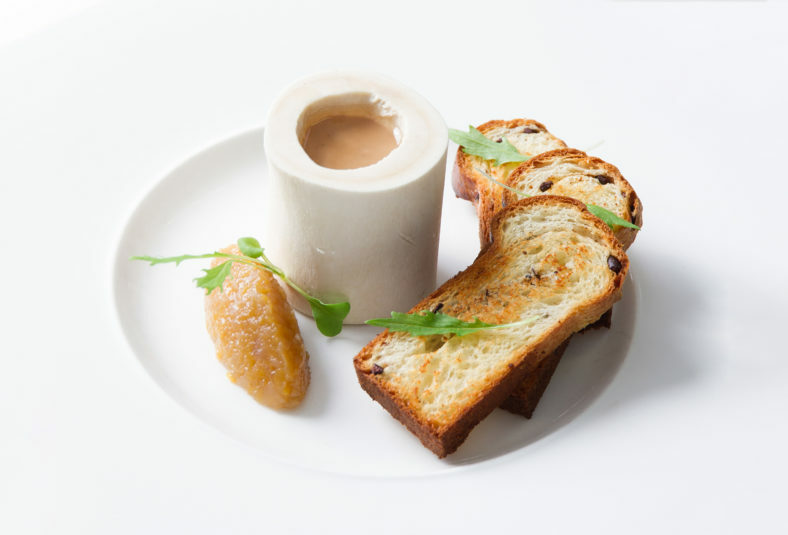 A marriage of all flavours, Île-de-France features exciting and authentic French ingredients including European plaice (flounder), Brie, and bone marrow. Please scroll down to view the full menu. This tasting will only be available for a limited time. Call us at (416) 222.2220 or book your table online. We look forward to seeing you! Participation of the entire table is required. Items available à la carte.